Angled blades. Tempered alloy steel. 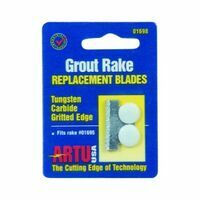 Fits Mintcraft sku# 336.0666 Angled replaceable blade for optimum grout removal. Safety orange color. 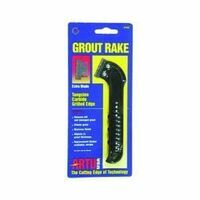 For spreading or removing tile grout.